Looking for stationwear with a little more class? Our Code 3 Utility trouser has just what you need. 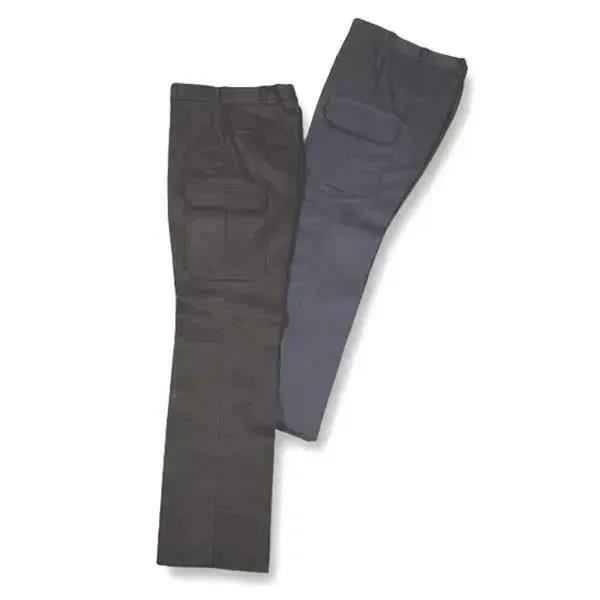 Made in the USA, our cargo pocket pants incorporate durability with style.